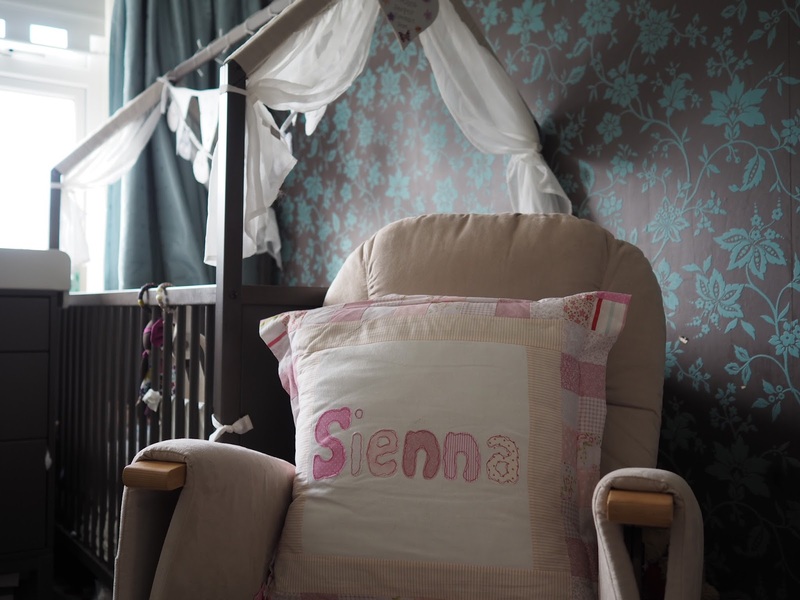 At long last I'm finally able to share pictures of Sienna's nursery with you all. 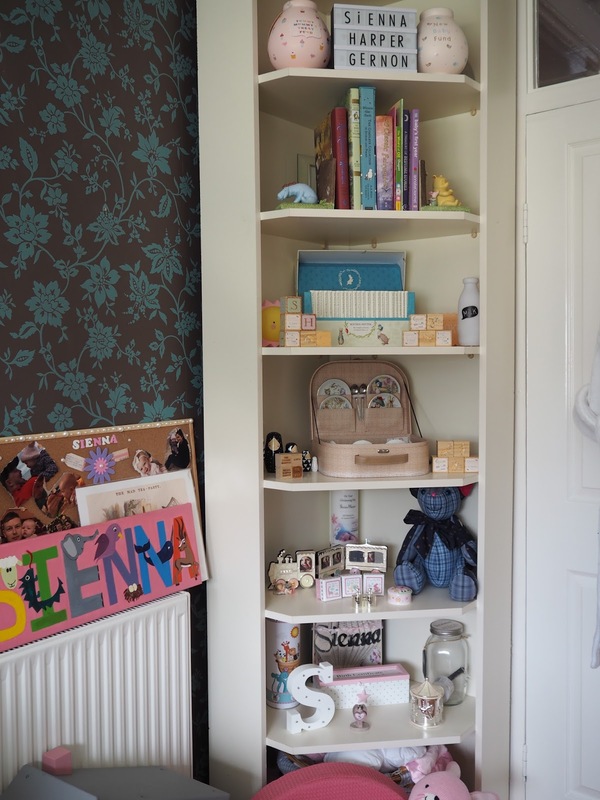 We had some complications with her dolls house and shelves. Apparently the walls between our room and hers are quite thin and Chris drilled a hole right through yesterday while he was trying to mount the dolls house on the wall. 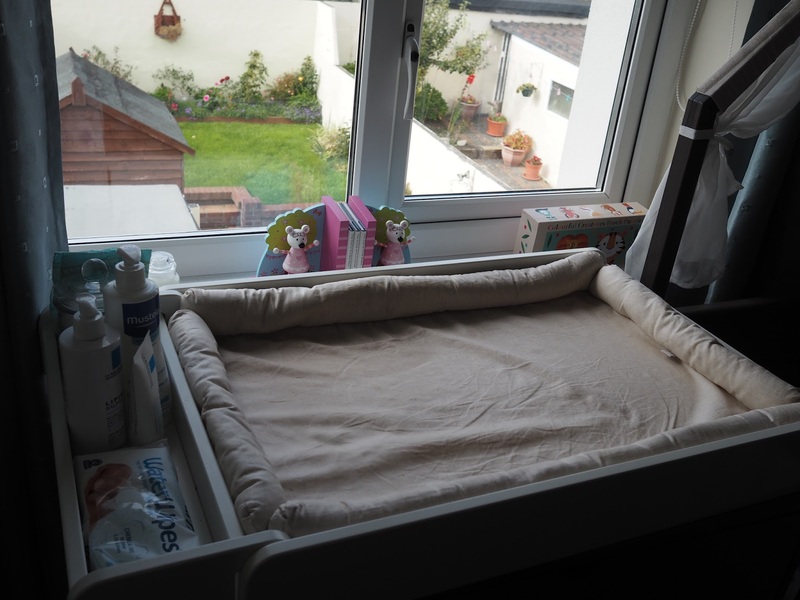 I was devastated as I really wanted the house up and for the shelves to be in her little reading corner. 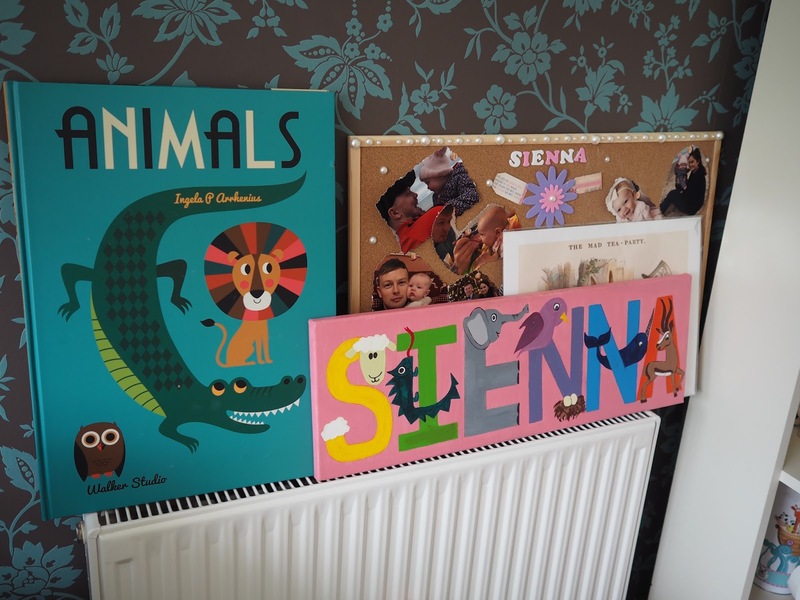 This post is in collaboration with one of my favourite kids book shops Tales For Tadpoles. I stumbled across this shop one day while walking the streets of Dublin. It is located on Dury St right across from Georges arcade and it is a gem of a shop if you ask me. 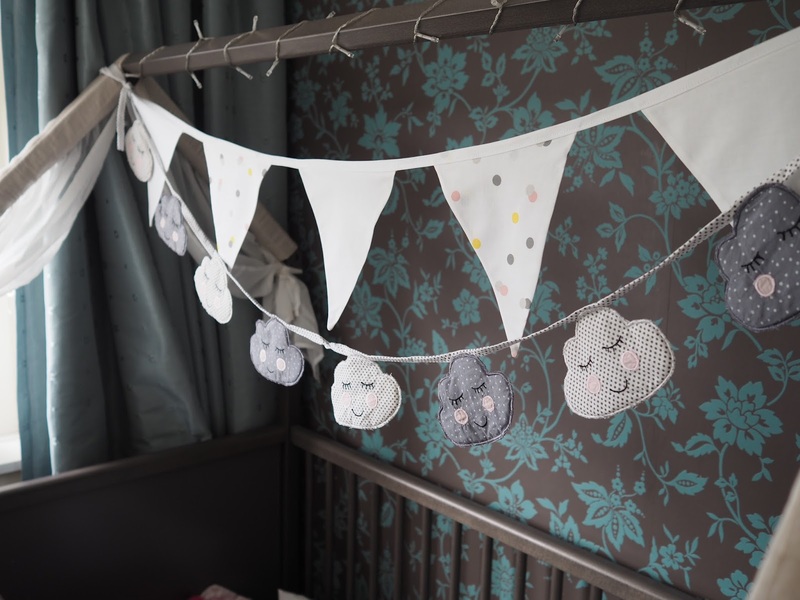 Perfect for baby shower gifts and new born presents. 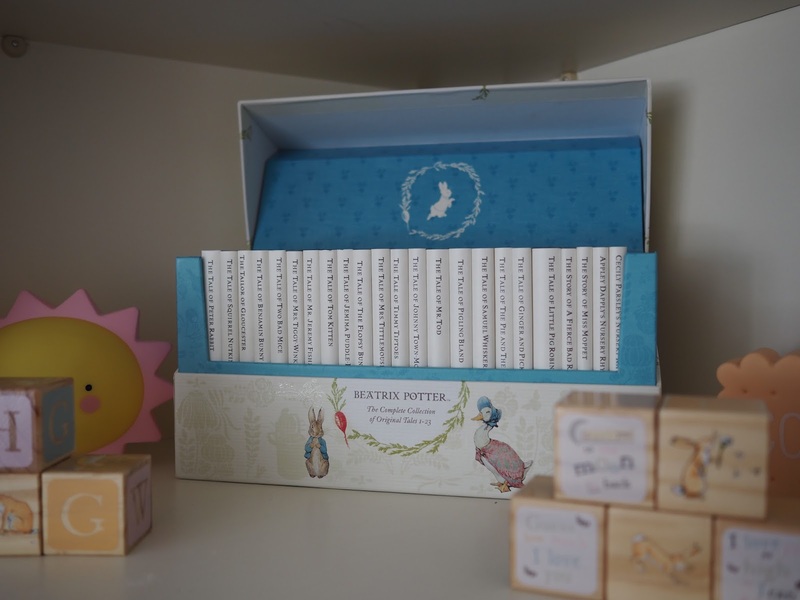 If you want to bring some of your much loved childhood memories into your little ones life then this shop is for you. 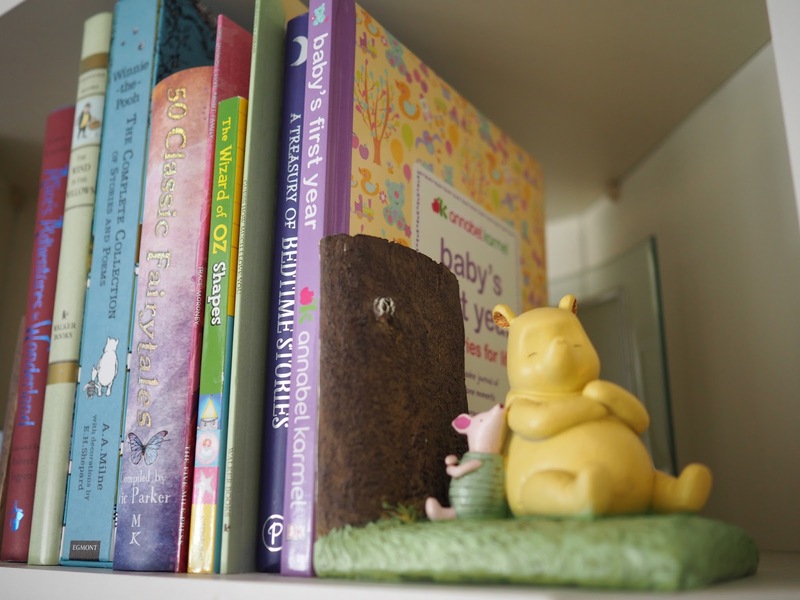 They have a massive range of books from Roald Dahl, Wind in the Willows and Winnie the Pooh. I was in my element when I found a massive Peter Rabbit section. 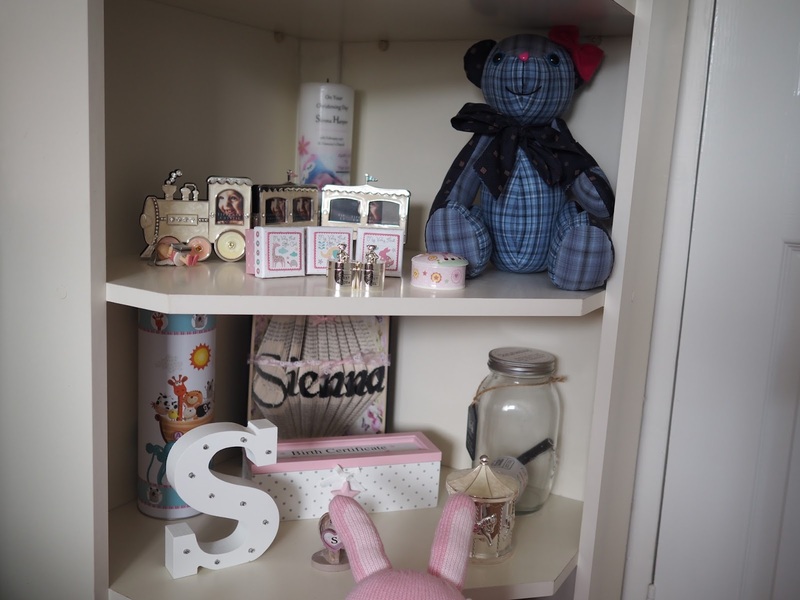 I wanted to decorate Sienna's nursery in Peter Rabbit before I even knew if she was a girl or a boy. If your in town I highly recommend checking them out or click here for a look at their site. 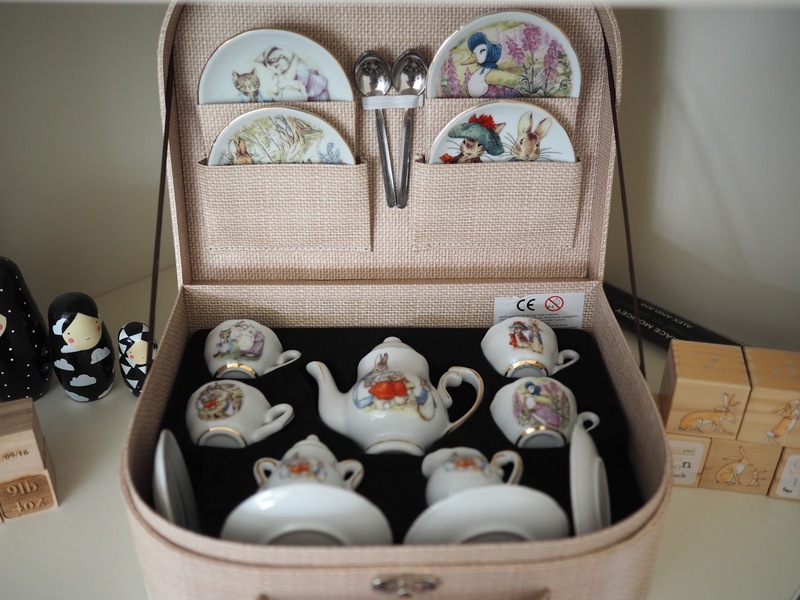 Take a look at this beautiful tea set from Peter Rabbit This will be kept on a very high shelf until Sienna is old enough to appreciate its beauty. 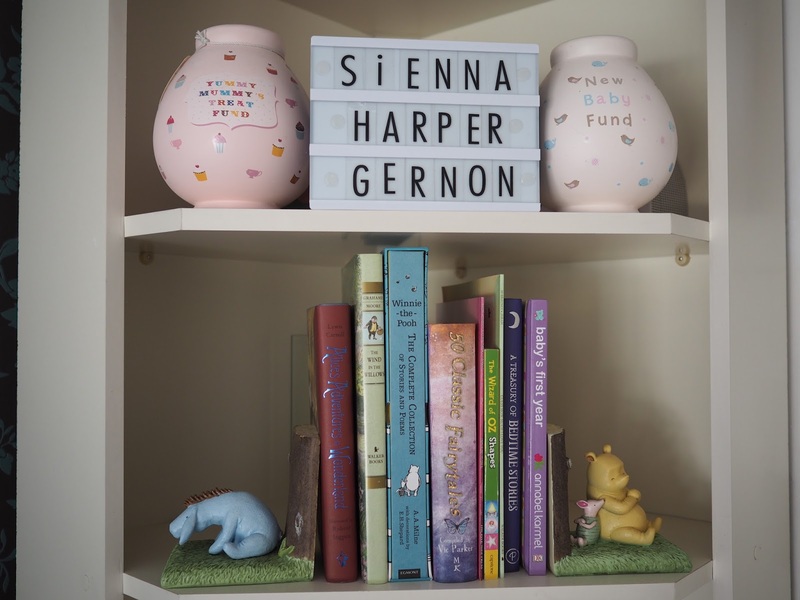 I knew when doing sienna's nursery that I wanted to fill it with books that I loved and that she would love too. 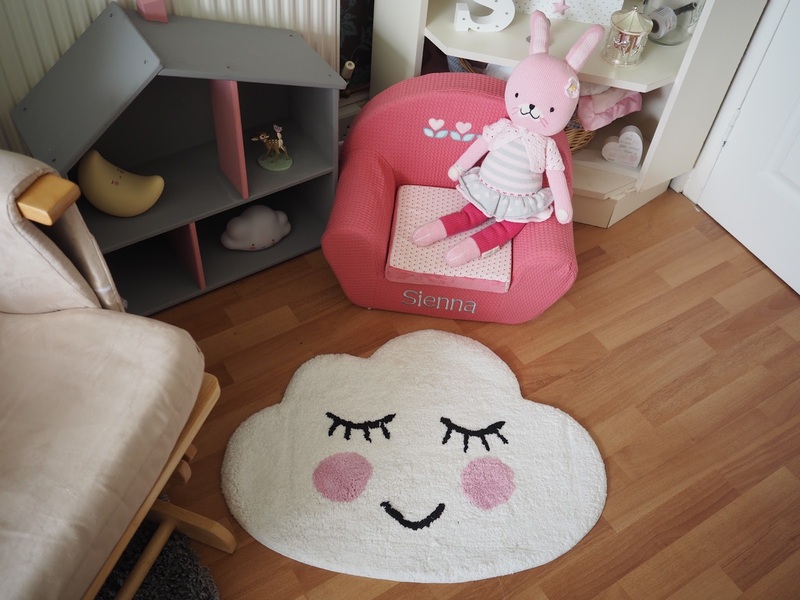 I want her room to be a place where she can relax before bed but also read and learn. 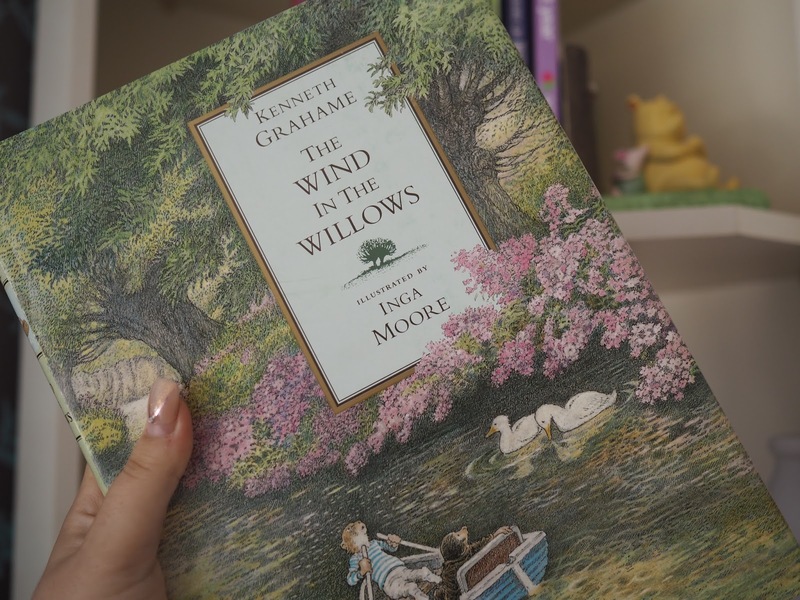 I've started her book collection with some of my favourites and I will link them below for you. 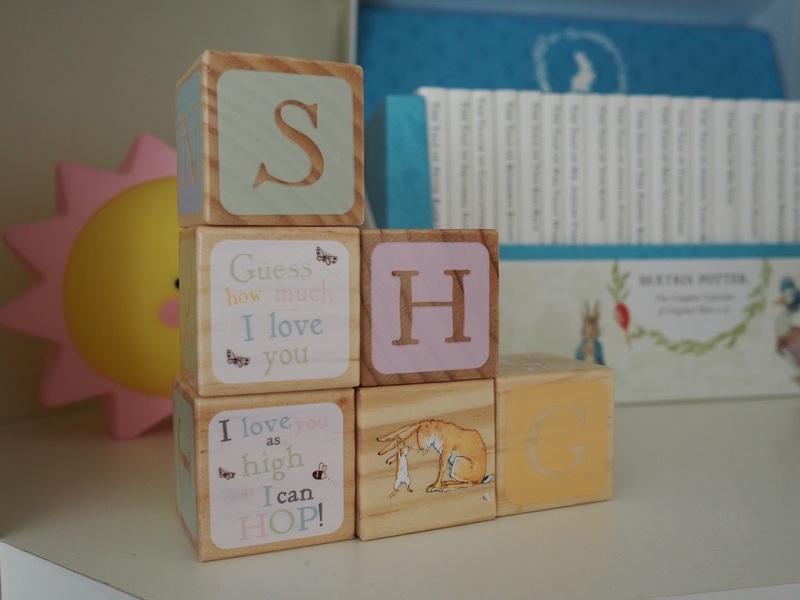 Her building blocks are ''Guess How Much I Love You" and the big book collection is Peter Rabbit. 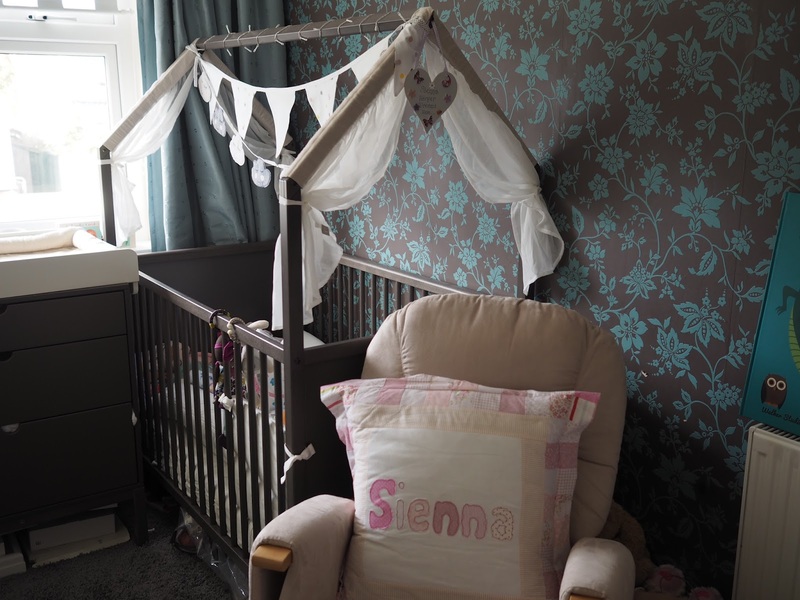 I absolutely love her room and I take her here every night, give her bottle read her a book and play her nursery rhythms and she falls straight asleep. Be sure to check out Tales For Tadpoles if you in town and online. 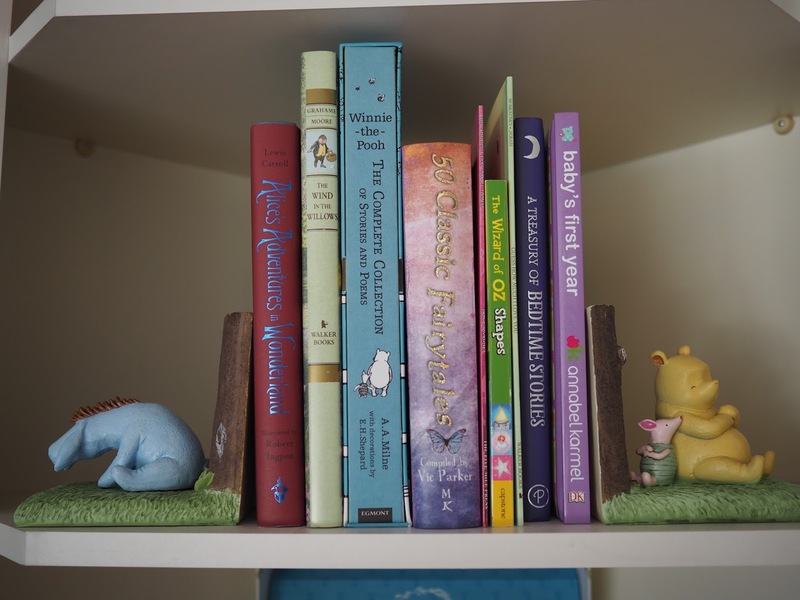 This blog post was sponsored by Tales For Tadpoles and all opinions are my own.